We have built our reputation on offering quality products, at the lowest prices to provide the best value available to our customers, at any budget. 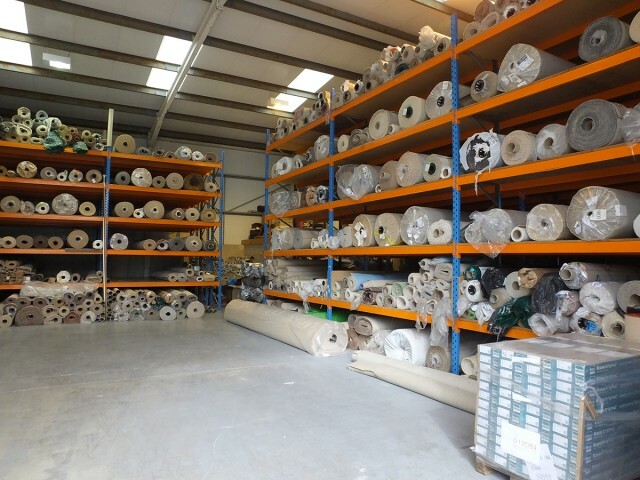 We stock hundreds of rolls and roll ends of carpet and vinyl which are available for same day delivery or 24 hour fitting. By buying in bulk our carefully selected stock ranges are purchased at reduced prices and we in turn pass these savings on to you. This enables us to maximise the quality and value of the materials we can supply, at any price point. We stock selected carpet, underlay, vinyl and laminate ranges that are hard wearing, good quality at vastly reduced prices. This enables us to provide the same quality service at the lowest price points for all landlord customers. Additional discounts are available for â€˜full house’ jobs. As described above we try to maximise the value for all our customers through enhanced quality at low prices. Larger jobs enable us to maximise these savings and improve the deal we can offer you.